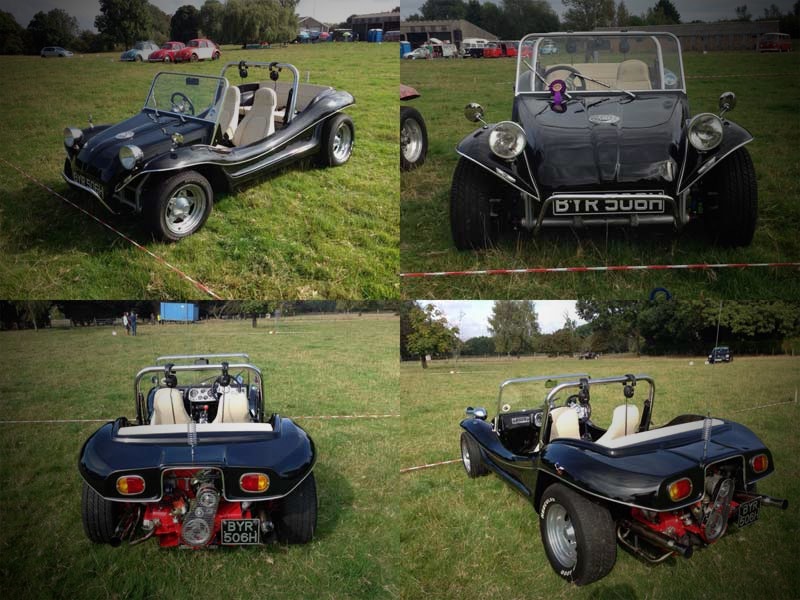 Lets face it nothing you can drive can put a smile on your face quite like a beach buggy. The noise from the exhausts, especially when heading through a tunnel or under a bridge. The times you catch a glimpse of yourself in a window. The smiles and looks from everyone you pass or those that pass you out on the roads. I used to say you weren't a proper car enthusiast if you hadn't owned a Mini, but now I think that's actually a beach buggy. 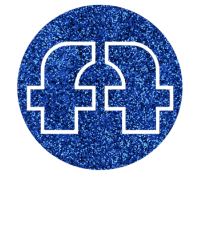 The iconic British 80's buggy is back and available to build at home. Available in Long Wheelbase 94½" (standard Beetle chassis) or Short Wheelbase 79½"
Solid colour & metal flake gelcoat finishes. No need to paint. * Long wheelbase buggies only. These use an unmodified chassis and can have the registered vehicle details changed due to being a rebody of the existing vehicle. All new short wheelbase buggies will require an Individual Vehicle Approval (IVA) to be correctly registered.